Welcome to Fuji Sports Australia! 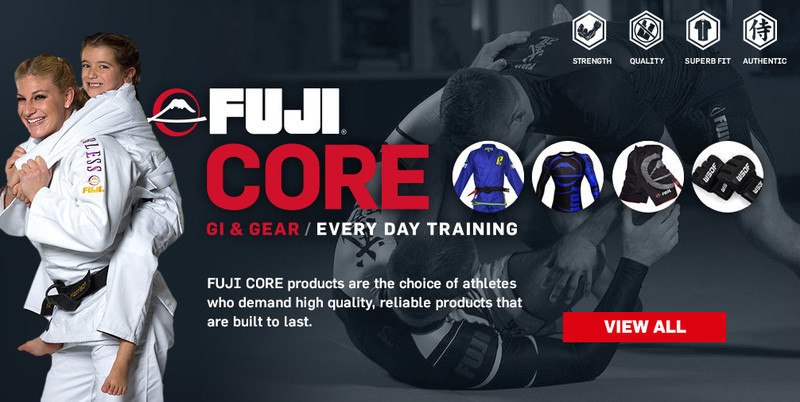 Fuji Sports Australia welcomes you to our new look website for all the latest news and reviews on all Fuji products. 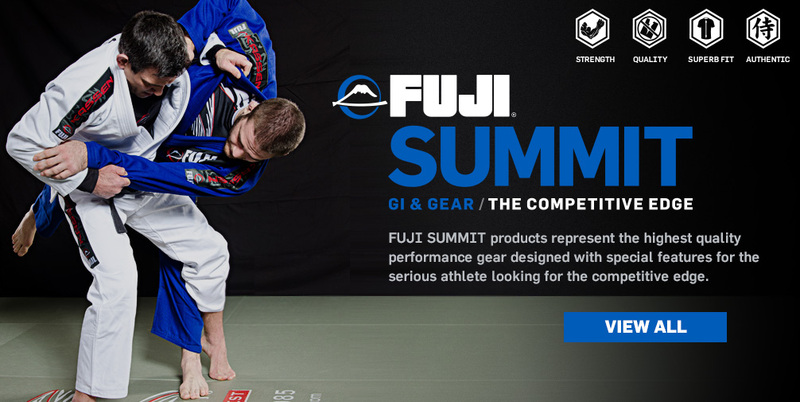 FUJI is the official brand of some of today's most revered martial artists; such as, Royler Gracie, Pedro Sauer, Relson Gracie, Jeff Curran, Igor Gracie, Rolles Gracie, Ronda Rousey, Rick Hawn, Jimmy Pedro, UFC Gym Austalia and many more.